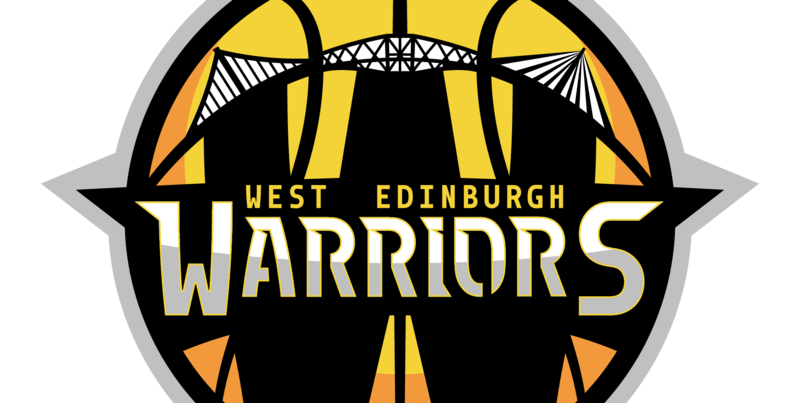 West Edinburgh Warriors will be holding their Basketball Holiday Camp this Summer break at Oriam from Monday 23 July to Friday 27 July. These camps are a great opportunity to not only have fun, enjoyment and gain skills whilst playing basketball but for them to meet new people and develop confidence. All the coaches leading the camp sessions are qualified and experienced. If you are a basketball fanatic wishing to improve your skills or wanting to try the sport for the first time, all are welcome. Please go to page Summer Camp for further information.